Pingu’s English is a unique program that combines English Language Teaching with entertainment and safe, happy learning environments in over 20 countries worldwide. 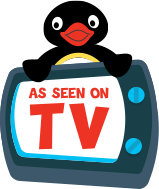 Centered around the Antarctic adventures of lovable kids’ TV character PinguTM, the course uses proven play-based learning techniques to help children aged 2-10+ discover English; a vital, internationally recognized skill that will give them a head-start in life. 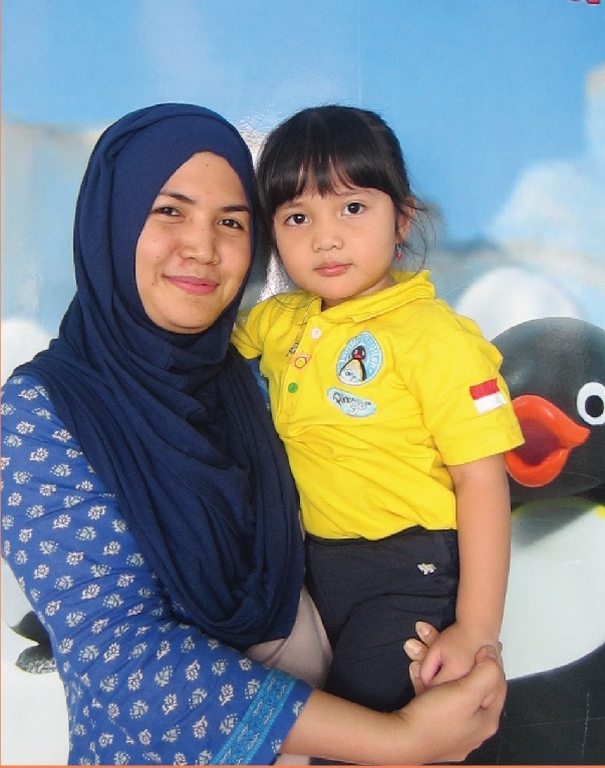 Established in 2008, the success of the Pingu’s English program has enabled us to expand across Europe, Asia, South America and the Middle East. Over a century of industry-leading English Language Teaching experience through parent company The Linguaphone Group. Children gain confidence by expressing themselves creatively through art, song, dance and crafts. Kids achieve so much more than a new language; we teach educational, social, IT and numeracy skills alongside. Kids learn with words, videos and pictures thanks to our innovative collection of digital learning materials. Lovable, award-winning and universally recognized character that’s been watched by over 1bn people worldwide and broadcasted in 160 countries. 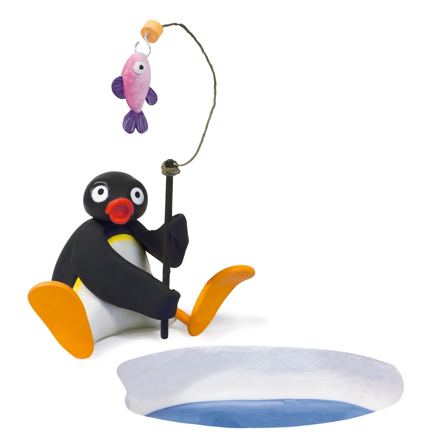 Pingu's English teaches the four skills of reading, writing, speaking and understanding using a play-based spiral teaching method. 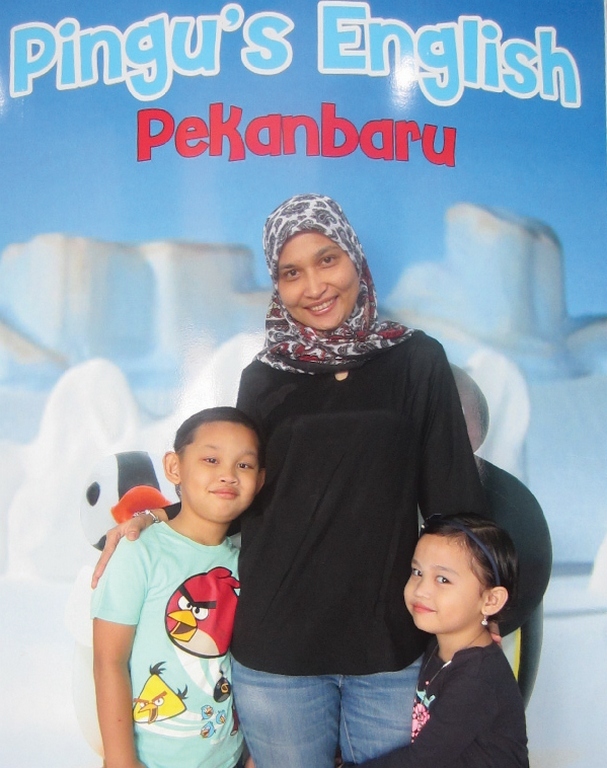 I trusted Pingu's English because I want my son to be able to speak English. I can see the teaching & learning atmosphere is good and very friendly. Now I can see my son is progressing a lot. Saya sangat senang dengan Pingu’s English. Karena Al dan Chacha sangat happy selama les disini. Perkembangan Al dan Chacha juga sangat banyak menurut saya selama belajar di Pingu’s English.